The Reserve Bank has imposed a total penalty of Rs 3 crore on three state-run banks of Union Bank of India, Bank of India and Bank of Maharashtra for delay in detection and reporting of fraud in some accounts. 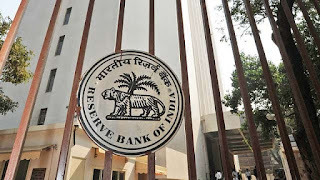 The central bank in three separate releases said it has imposed a penalty of Rs 1 crore each on the three banks of Union Bank of India (UBI), Bank of India and Bank of Maharashtra The RBI on August 30 "imposed a monetary penalty of Rs 10 million" on the banks for contravention of the instructions contained in Master Circular on Fraud Classification and Reporting issued by RBI, according to the releases. They said the exercise will also focus on enhancing counter-terror cooperation. 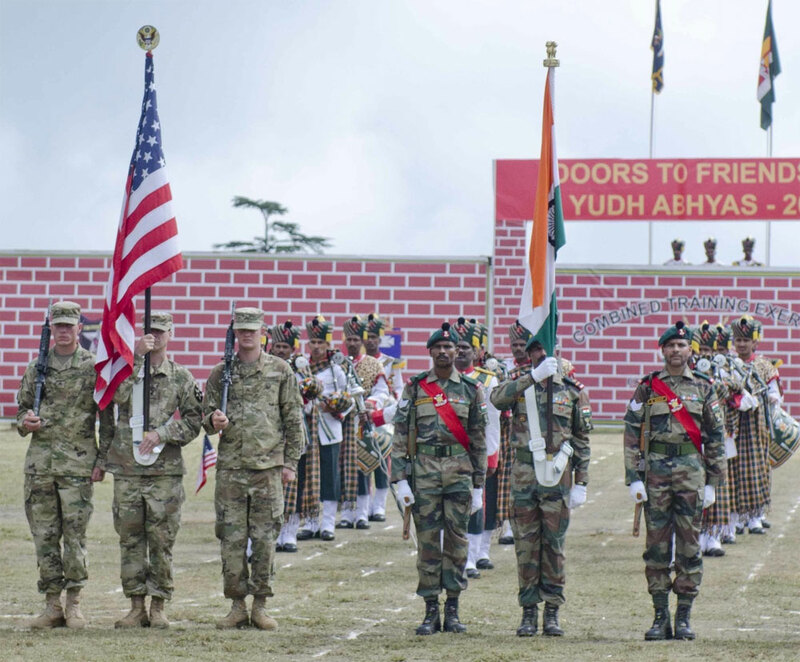 The officials said the scope and intensity of this year's exercise will be much wider, in reflection of upswing in defence ties between the two countries. 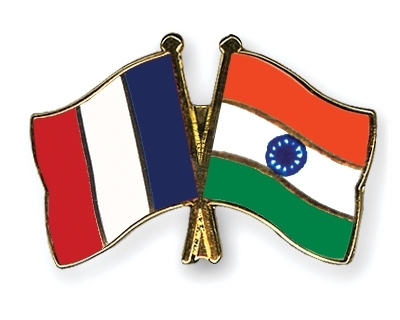 India and France have signed an agreement under which three pilot cities-- Nagpur, Kochi and Ahmedabad will be provided support to reduce their Greenhouse Gas (GHG) emissions in urban transport, an official statement said. According to the Memorandum of Understanding (MoU), under the 'Mobilise Your City (MYC)' programme, the European Union will provide 3.5 million euros to help Indian cities reduce their GHG emissions and achieve a "sustainable transport policy". 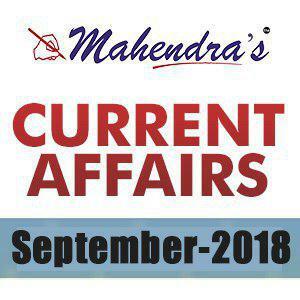 Haryana proved their superiority as eight of their pugilists bagged gold medals even as Devika Ghorpade of Maharashtra was adjudged the best boxer in the first Sub-Junior National Boxing Championships, which concluded here Friday. Though Haryana did well to take eight gold, Tamil Nadu's M Loshini Mangesh beat Nisha Singh, a Haryana boxer, on points (5:0). 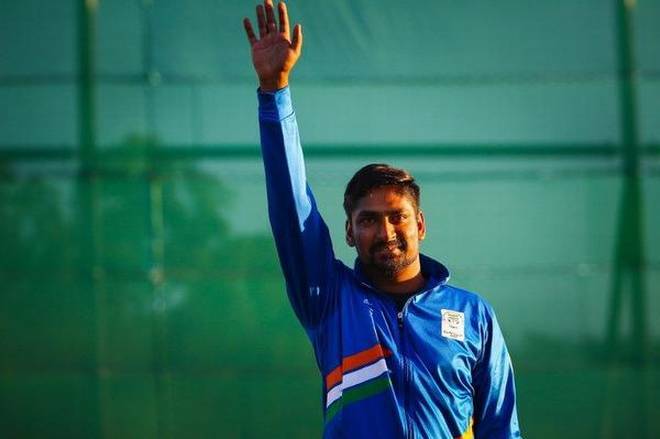 Ankur Mittal claimed the men’s double trap gold medal in the ISSF World Championship for his career’s biggest triumph, as the Indian shooting team continued its dominance in the premier tournament in Changwon.